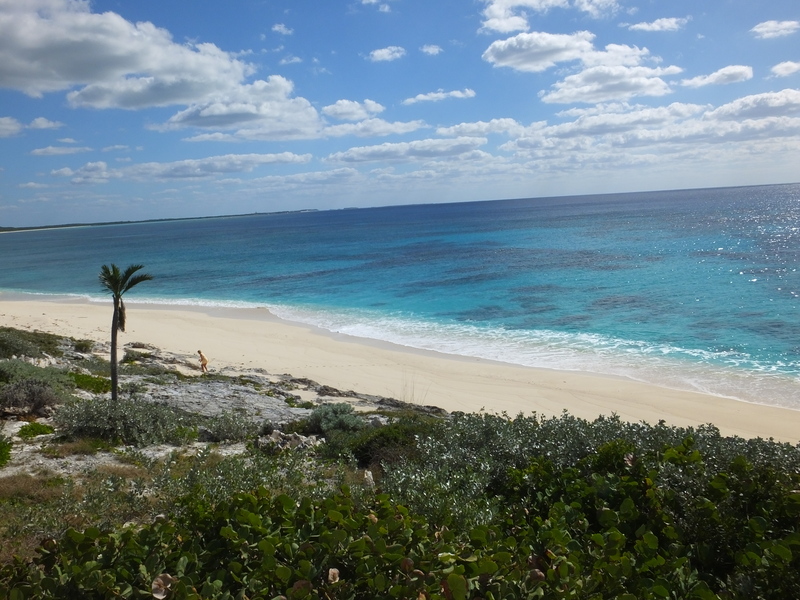 Beautiful direct oceanfront lot on San Salvador, Snow Bay in the Bahamas for sale. This lot is absolutely stunning. 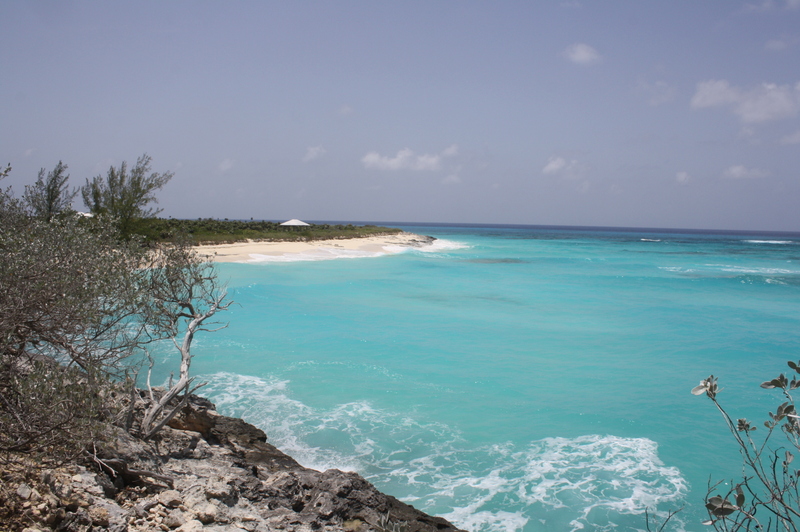 It is located on the south eastern side on the Island and features beautiful beaches and incredible views onto the ocean and High and Low Key. The watercolors are simply amazing the go from a light turquoise close to the beach to a dark navy blue back to light blue and turquoise. The Snow Bay subdivision is very special and secluded, just a few homes and off the beaten pass. Enjoy your privacy and watch gorgeous sun rises every morning. The lot has 100 feet on the beach and is about 200 feet deep. The asking price includes an additional, adjacent lot (not on the water) You could build your huge beach mansion on the ocean and have a guest house or garages or storage on the other lot. This property offers tremendous possibilities. Just a few minutes away from Pigeon Creek, a national park of the utmost beauty. 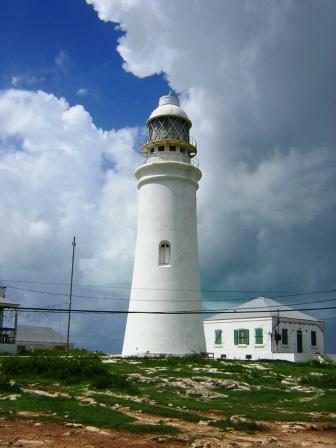 San Salvador is a very special Island here in the Bahamas, you will find the friendliest people, the best diving spot, the greatest fishing grounds and so much more. 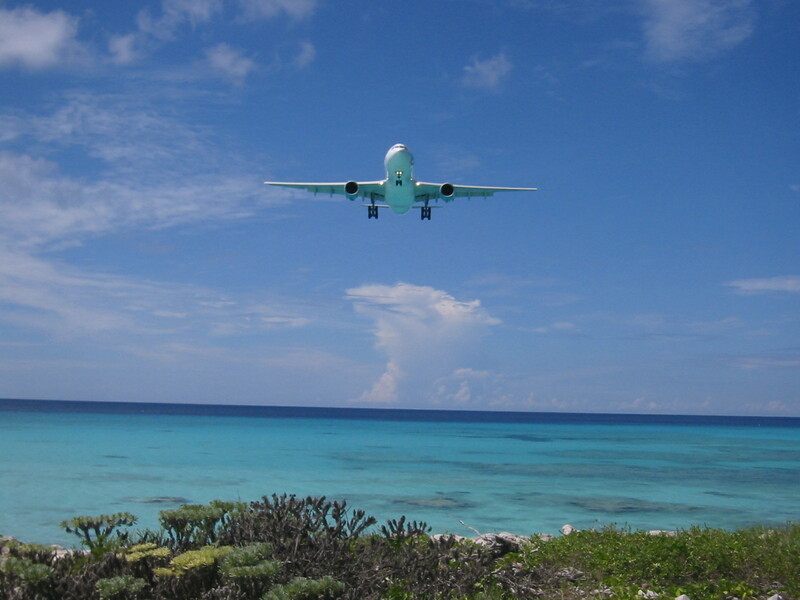 The airport is only 30 minutes away and there are daily flights from Nassau. 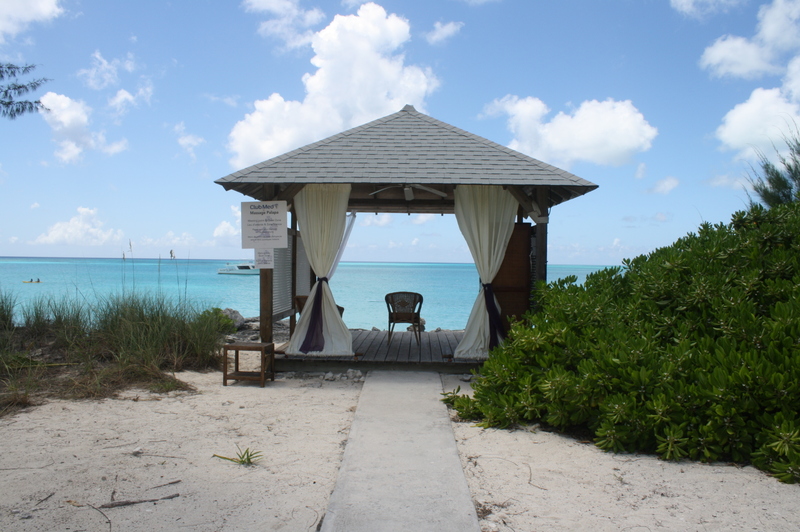 IF and that is a big IF you ever get tired of the peaceful secluded setting of your future dream home you can go and spend a whole day or just a beautiful evening at the world famous Club Med Columbus Isle. 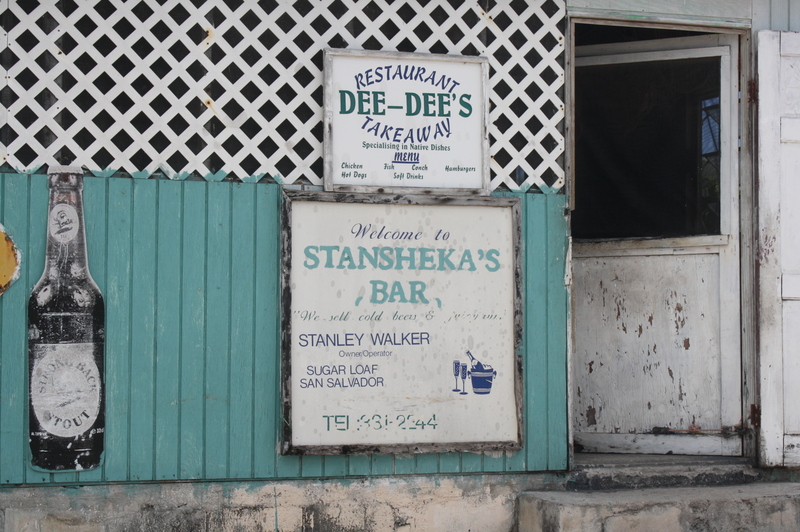 Or just go and have a drink at one of the local hang out like Stanley’s or Club Juice. 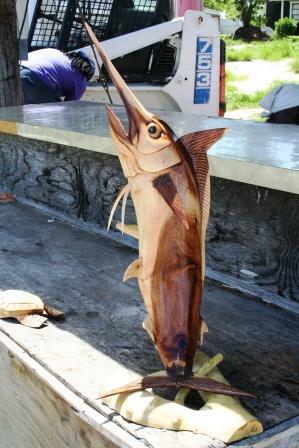 Or go grab a nice dinner with the locals, maybe conch or grouper or simply chicken rice and beans. 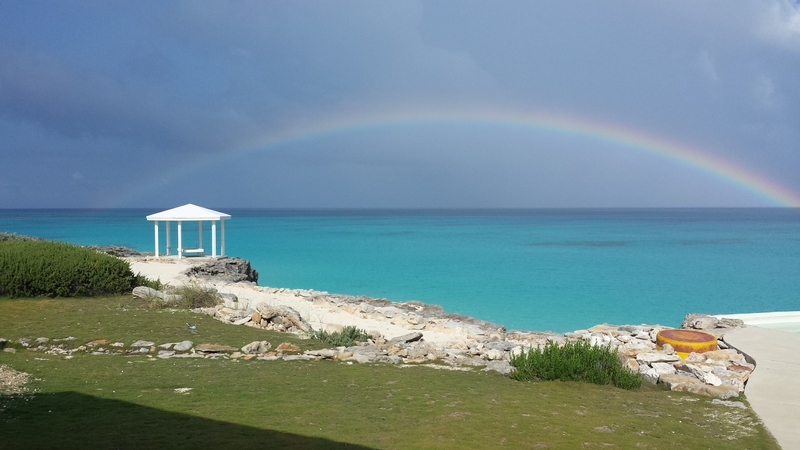 San Salvador Bahamas, storm is comming. 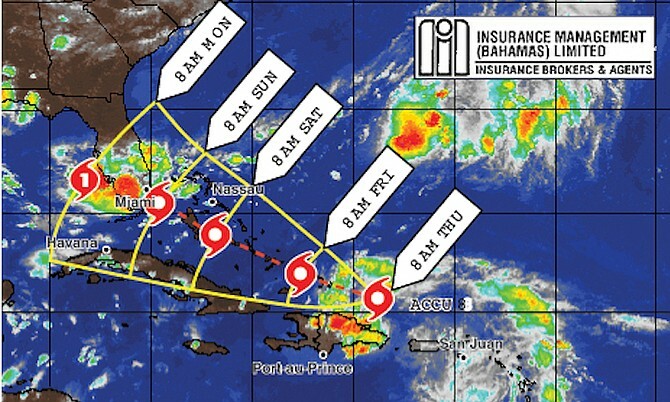 Looks like San Salvador here in the Bahamas is going to get some serious rain and wind over the weekend. Where have you ever seen a house that has views onto the sunrise in the morning and also the sunset in the evening? Usually you have to pick either one of these views. NOT this time !!! 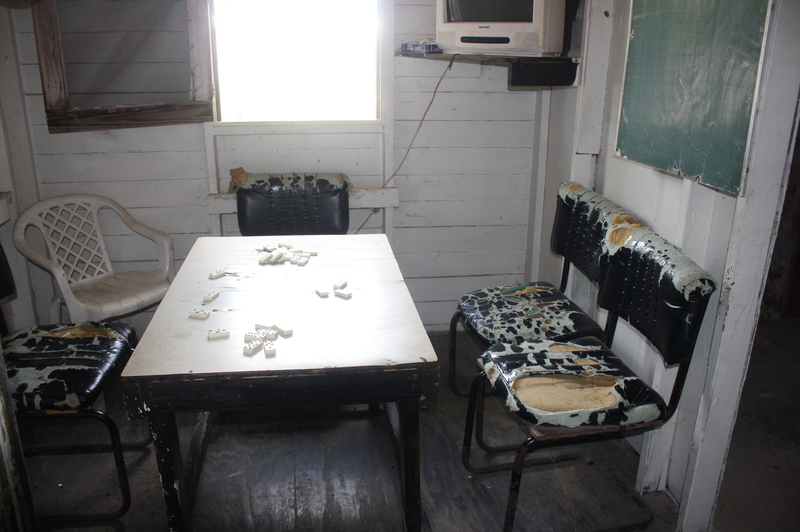 The home sit in a very unique location on the southern tip of the Island of San Salvador in the Bahamas. It is built on two lots covering and acre and a half and hovers about 25 feet above ocean level on a solid rock foundation. 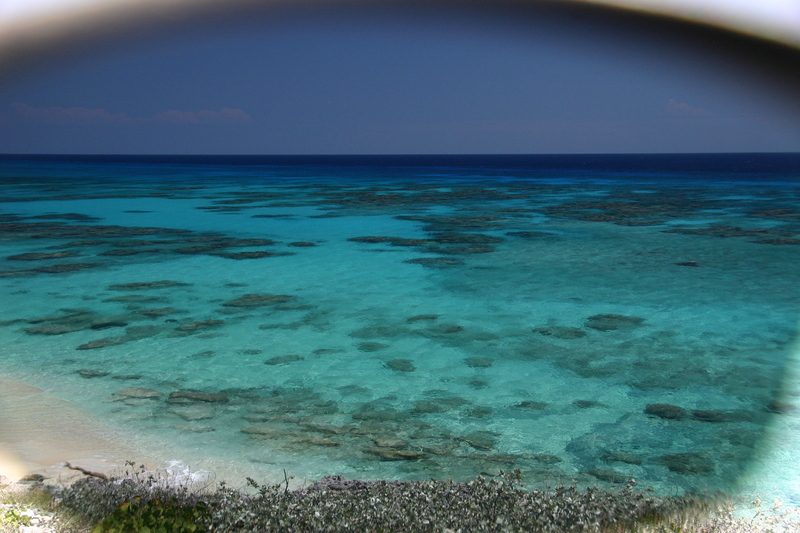 The views are incredible, with a panoramic view of the ocean of over 230 degrees. 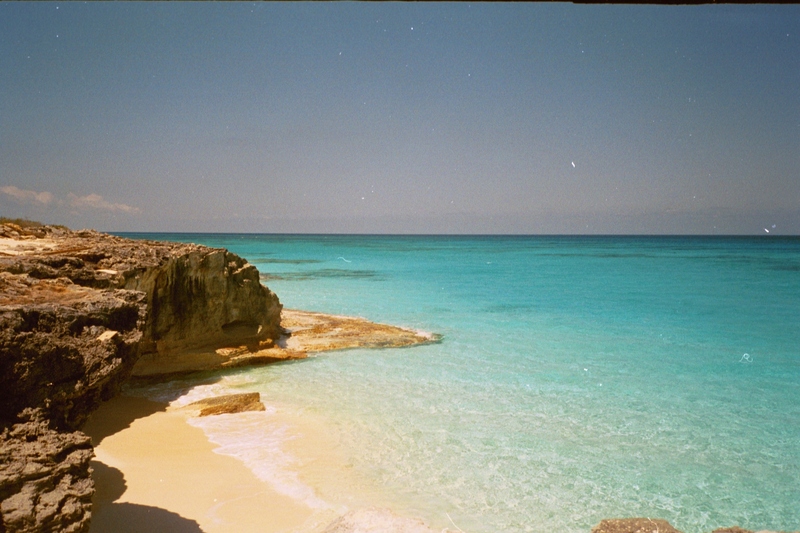 Look to your east and you see French Bay with it’s beautiful rock and cliff formations. 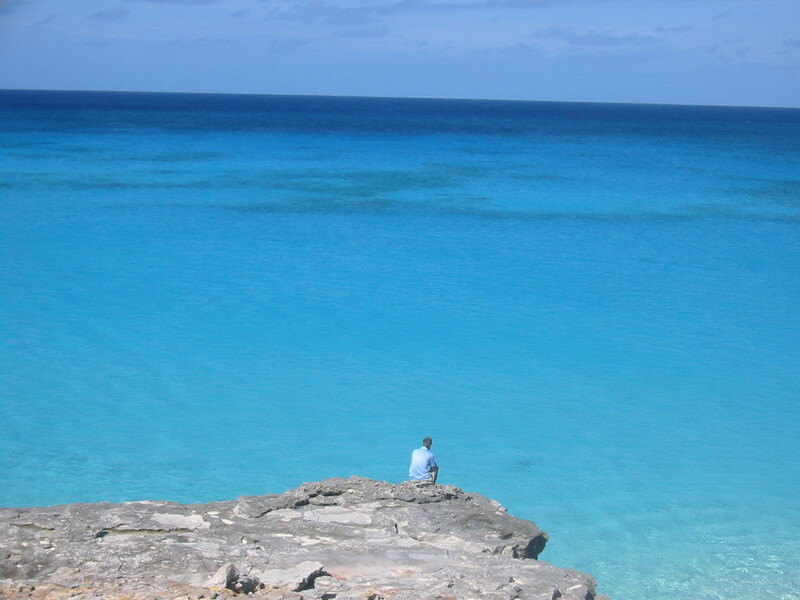 and look straight out and you will be amazed by the crystal clear blue waters of the Bahamas. 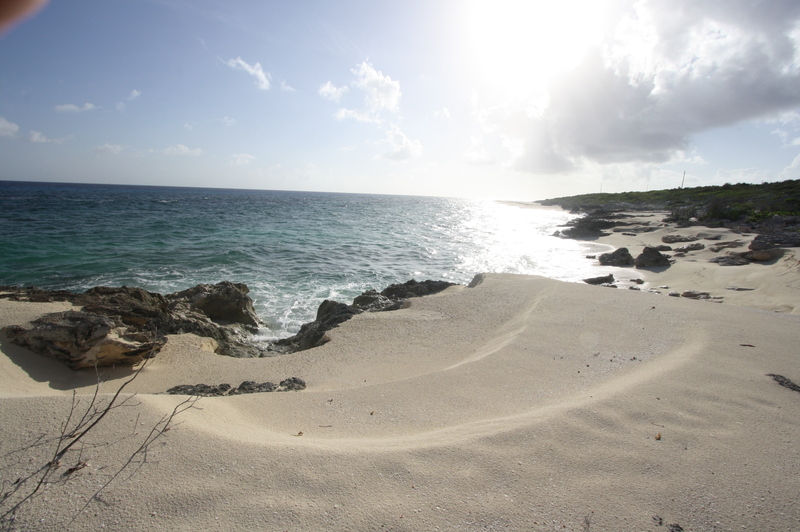 On both sides of the rock formation, there are sandy beaches which provide easy access for swimming, snorkeling and shore diving. 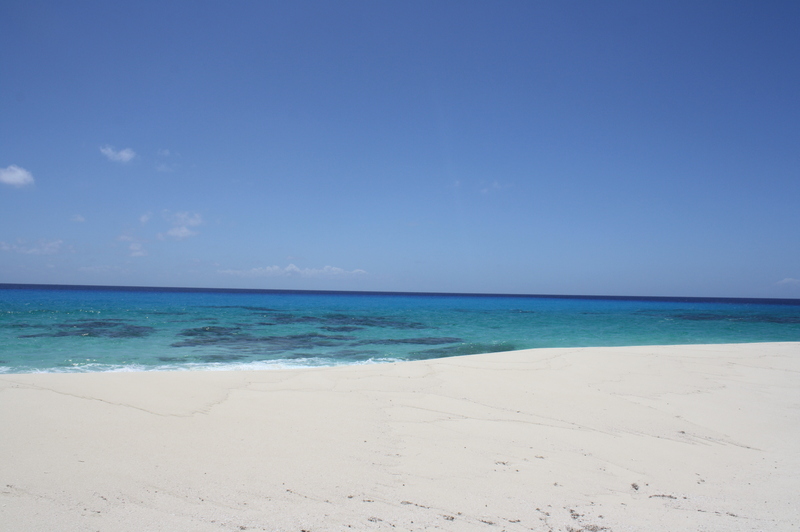 These waters contain numerous coral heads, coral formations, swim troughs etc that provide for fantastic snorkeling and diving experiences. 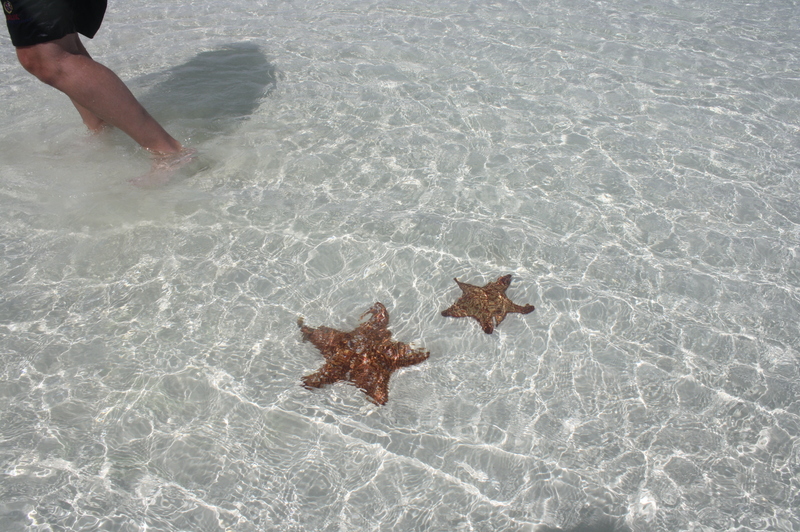 Not to mention the abundant sea life. The home has about 1500 square feet on the living level with consist of 2 bedrooms, 2 bath and an open floor plan with kitchen, dining room and living room. High Ceilings. On the lower level it has a storage room, laundry room and oversized garage. 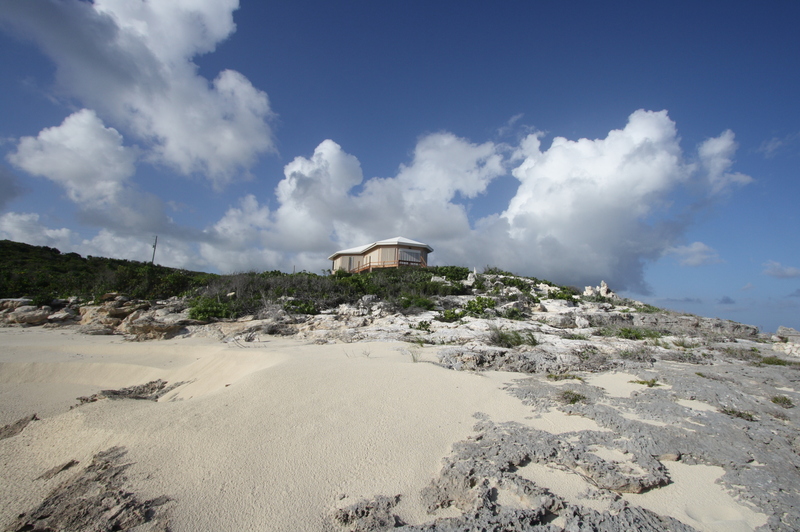 This San Salvador Island home is pretty much self reliant in that it has a solar/wind/battery system plus connection to the island electrical grid and a whole house generator. 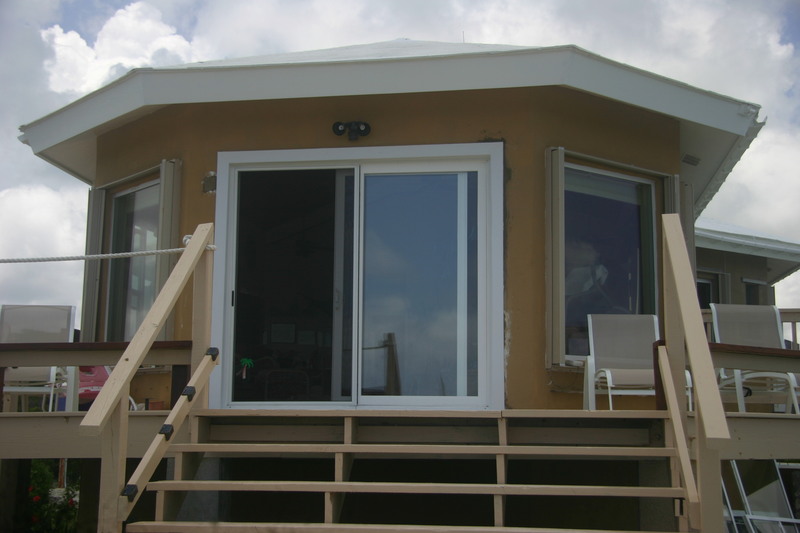 ( The solar system provides enough electricity that the island electricity is use rarely) It also has a UV water filtration system and 8000 gallon of rain water storage. I have to say it again, the location is one of a kind and the home has walls of windows to soak up the views and let in lots of natural light and nearly constant beautiful sea breezes. The views are absolutely stunning !!! 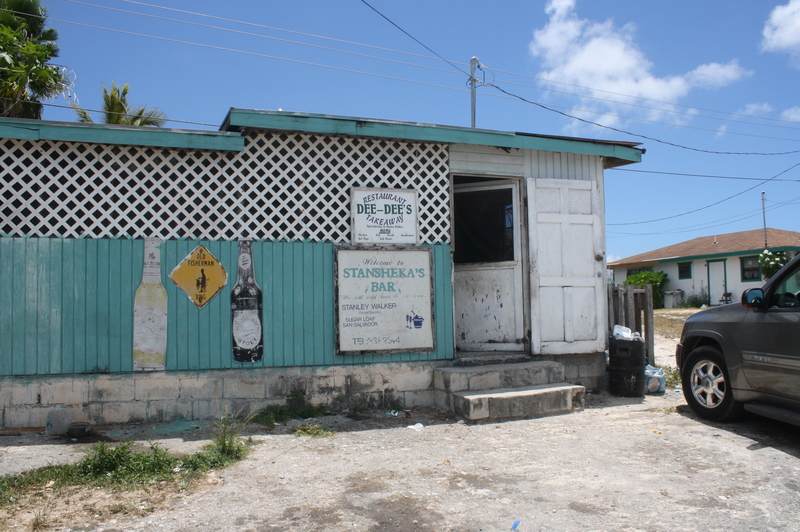 Stanley’s Bar is an icon in the Bahamas on the Island of San Salvador. 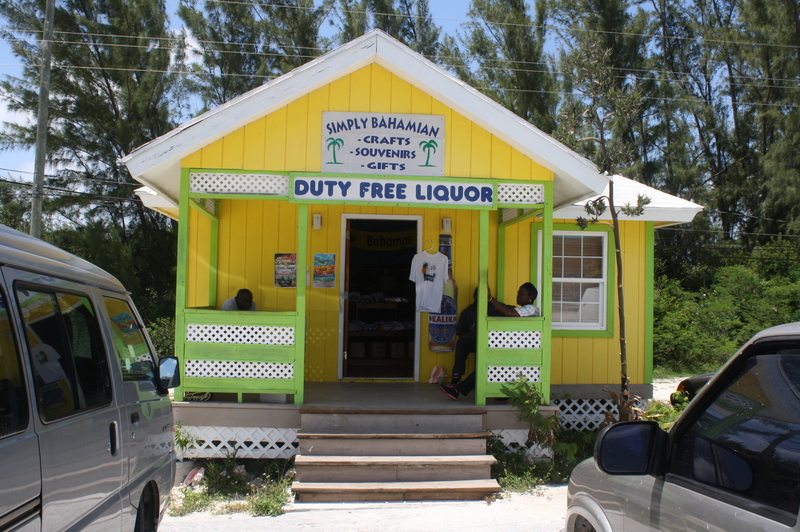 If you ever visit the Island you have to go for a drink a Stanley’s, even if you do nothing else.This little bar gives you a great feeling for the Bahamian people, the Island and the way they live on San Salvador. Most tourist drive by, not even knowing that they just missed an awesome place. Yes, there is a sign but since the little bar is in a corner and cars are always parked on that corner, you will focus on the street and miss the bar. There is no official parking lot but then again, we are in the Bahamas, on San Salvador, you can pretty much park anywhere other than in the middle of the street. Sometimes the door is closed and the place looks deserted from the outside but don’t worry, just pull the door and walk right in. Stanley’s bar is tiny but so cosy, when you have 4 people at the bar counter and 4 people sitting on chairs, the bar is full and unusually crowed. Sometimes when the weather is not too hot or cold here in the Bahamas, people take their drinks outside and sit on the front steps. 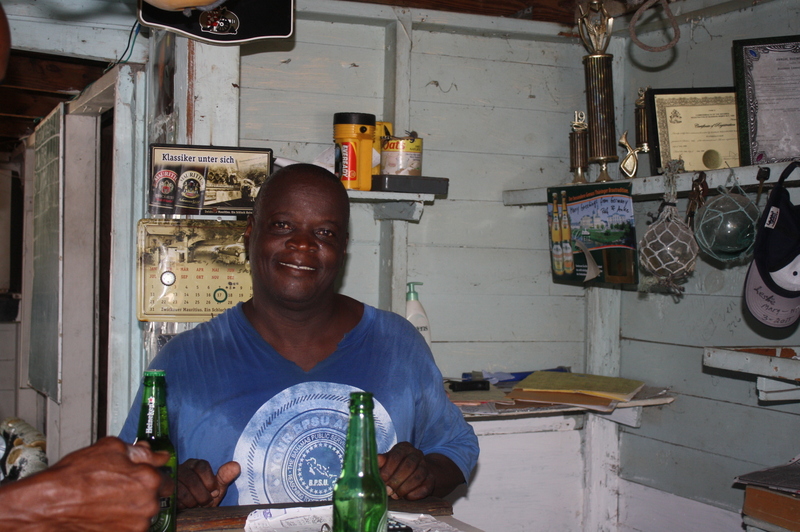 Stanley runs this bar for more than … years now and he is the sweetest and friendliest bar tender you can find anywhere. He knows all his clients, knows what they drink and greets everybody with a warm welcome. 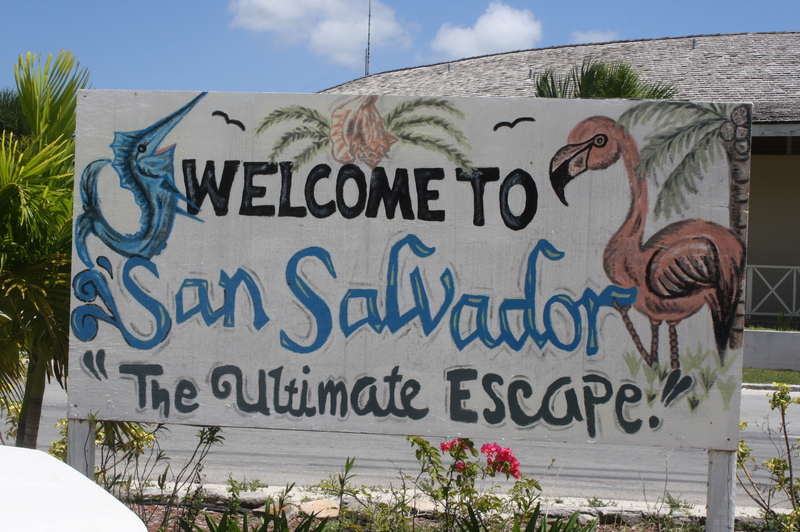 I had only been to the bar once but month later when I visited the Island again, he gave me a big hug and with a huge smile on his face he said “Welcome back to San Salvador Anne” . 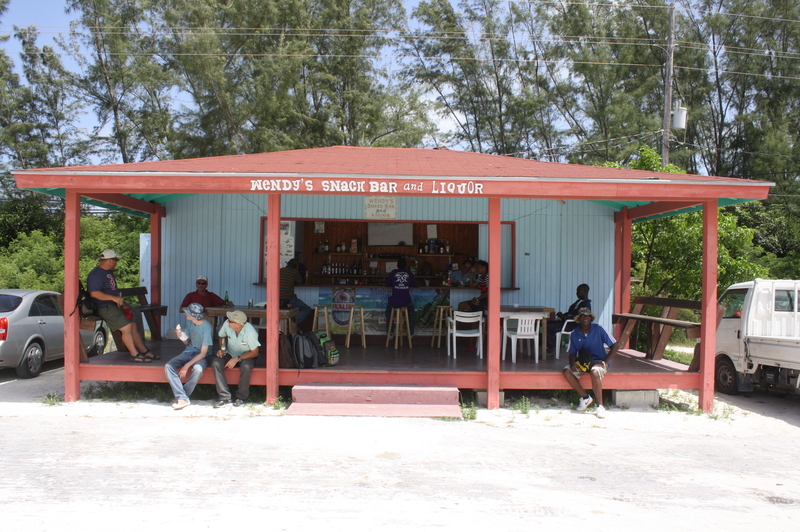 Every one on the Island knows Stanley and his bar, everybody stops by for a beer once in a while and a lot of stories get told and created in this bar. 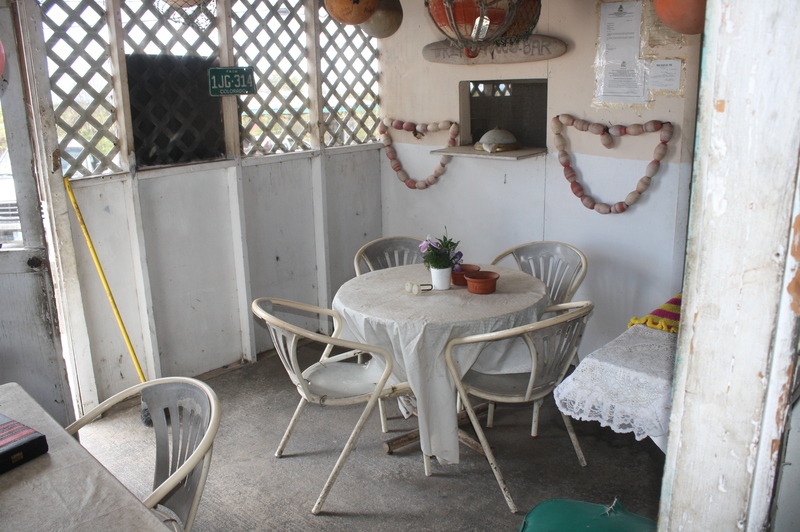 People just hang or play domino or back gammon (on the one table in the bar) or you take your drink outside and go over to Edna (Stanley;s mother) and sit on her doorsteps chit chatting for a while, surrounded by a cat and some chicken and children playing. But, be careful, if Edna starts telling you her stories you might stay much longer than you anticipated, time just flies by listing to her. 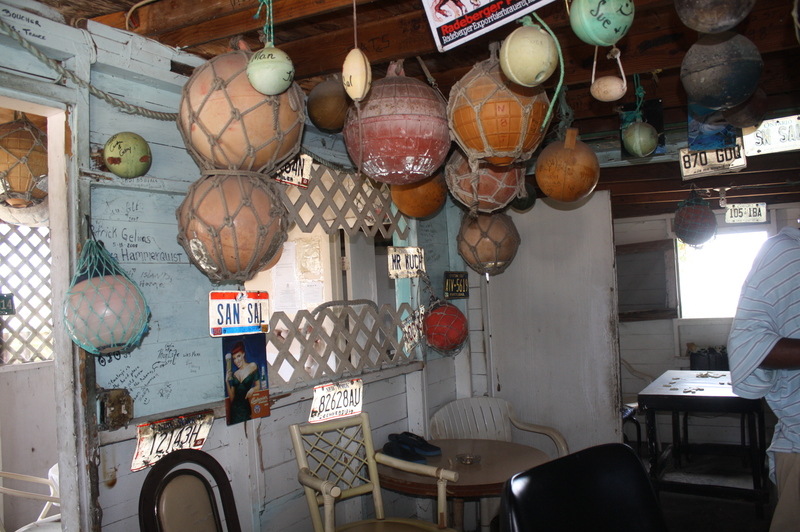 Enough said about Stanley’s bar here in the Bahamas on San Salvador, no words or pictures can describe it. 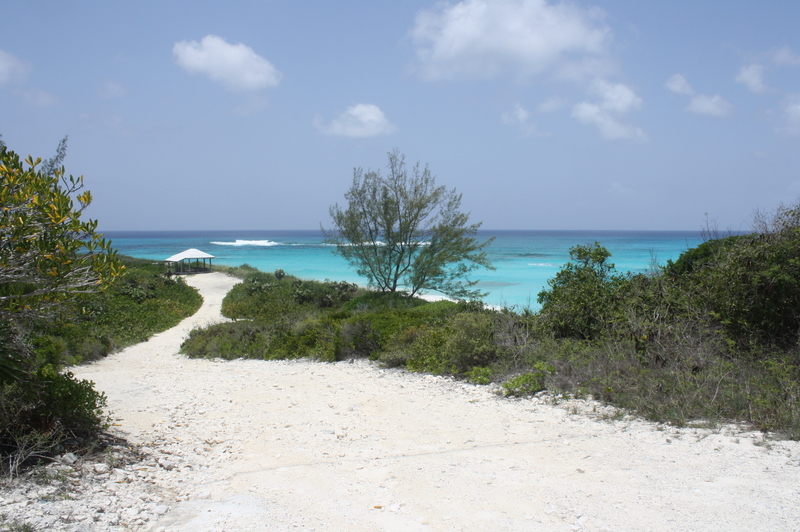 Huge direct oceanfront lot for sale. 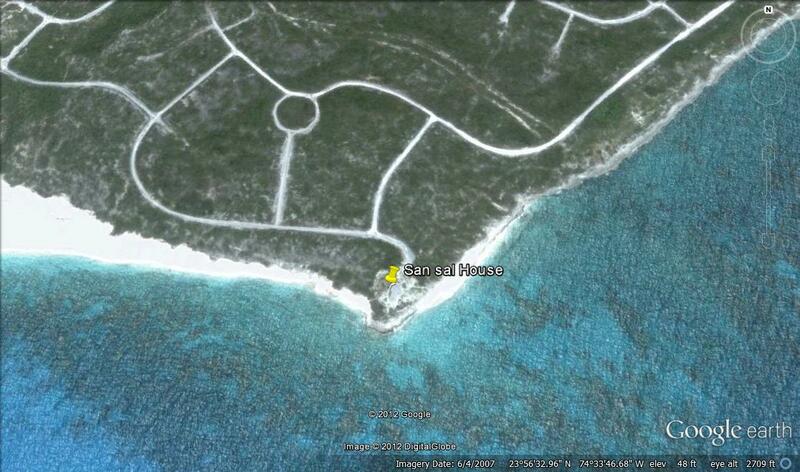 Property is located on Marshal track, San Salvador Bahamas. 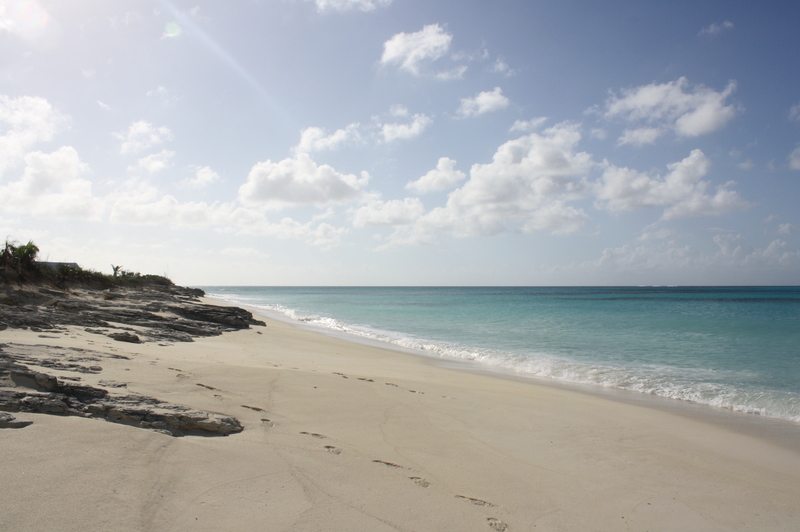 If you are looking for a perfect beachfront lot with amazing views onto crystal clear waters and a sandy beach, this piece of property might be your dream. 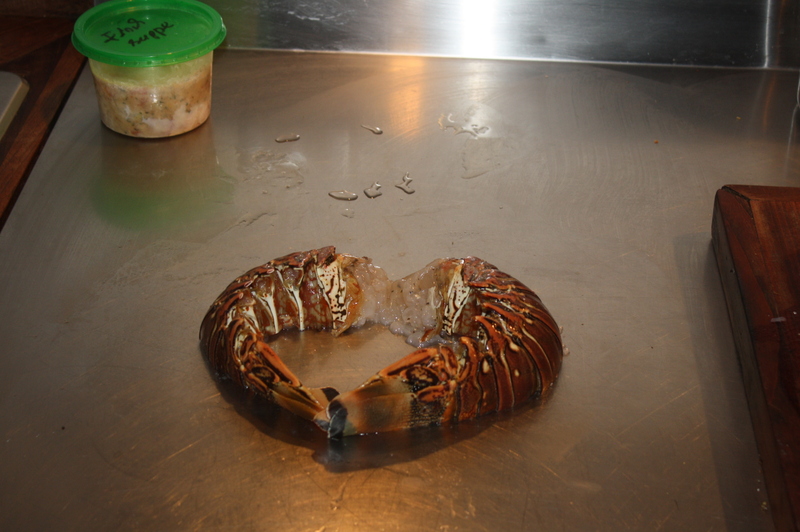 It has 100 feet on the ocean and is over 200 feet deep. 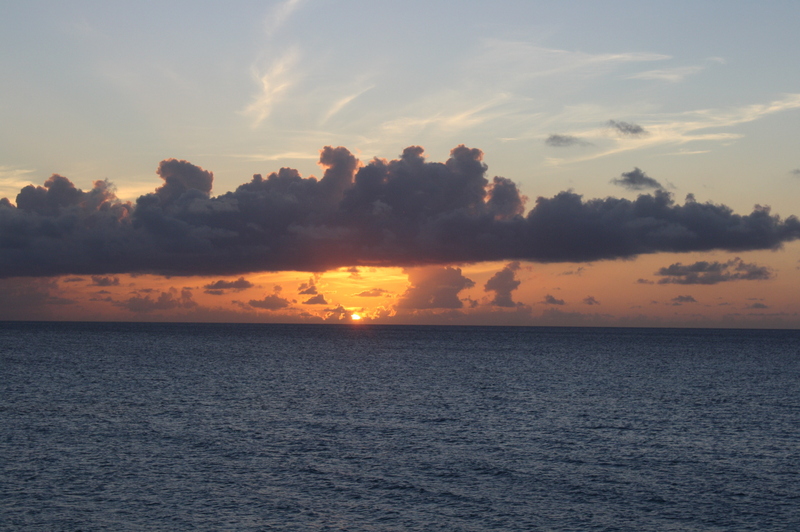 The land is situated on the west coast of San Salvador Bahamas you will be able to see the beautiful sunsets every night. 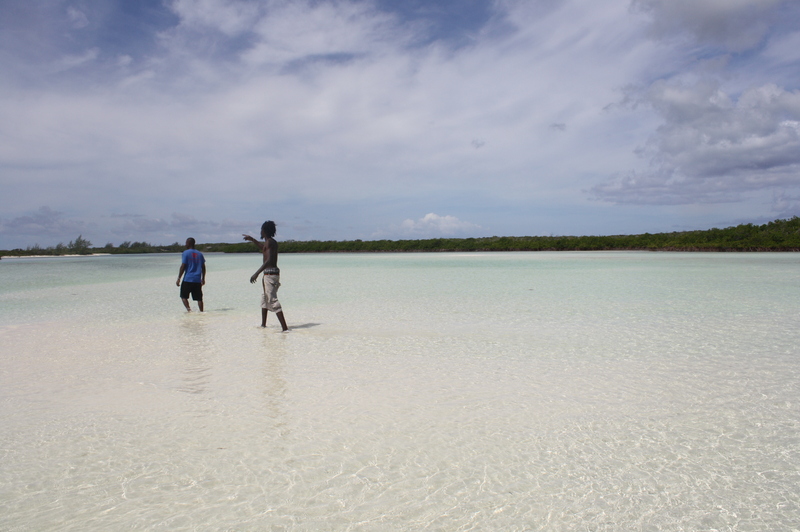 This part of the Island has water and electiricity, phone and internet access. Only 10 minutes away from town, the marina, Club Med and the airport, the location is perfect and the lot is big enough to build a waterfront estate if you wanted to. 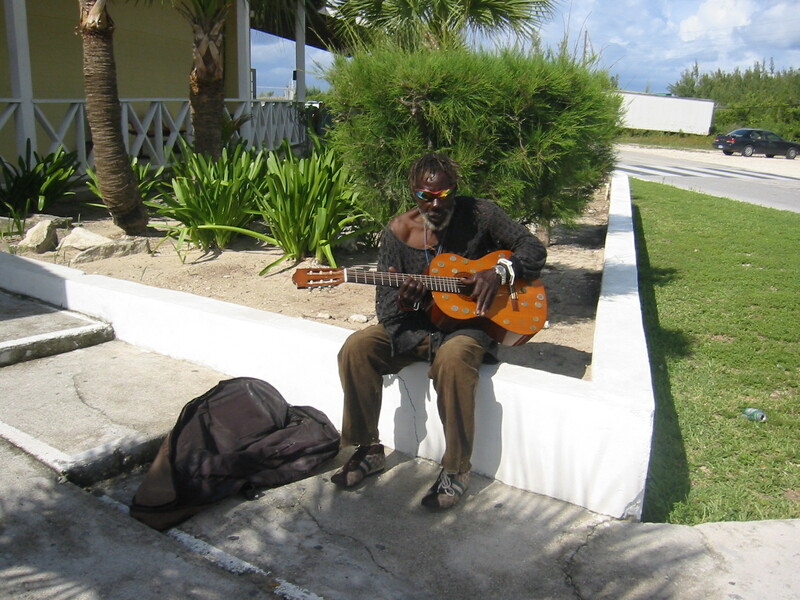 Please check out some of my blog posts to get a better feeling for the island of San Salvador here in the Bahamas. There are some other ocean / beachfront lots for sale on the Island but I truly believe that this one is the most attractive waterfront lot. 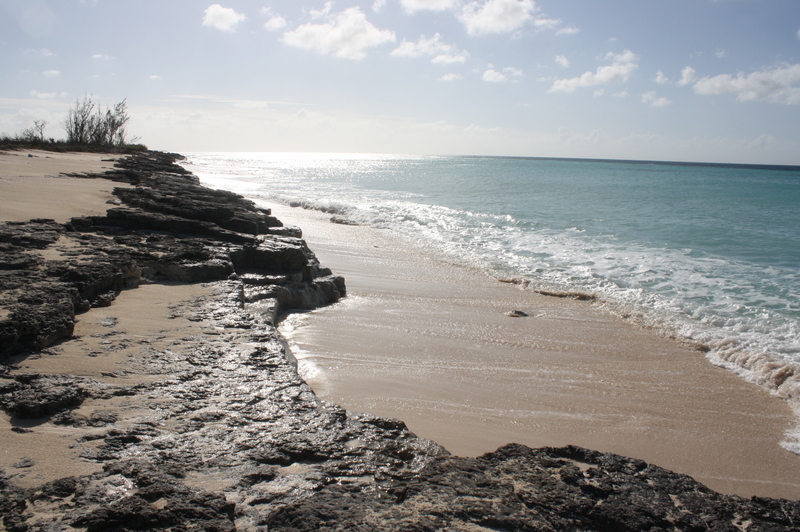 You have some shallow rock formation which I think is the perfect natural seawall but you also have a beautiful beach and unspoiled sand. 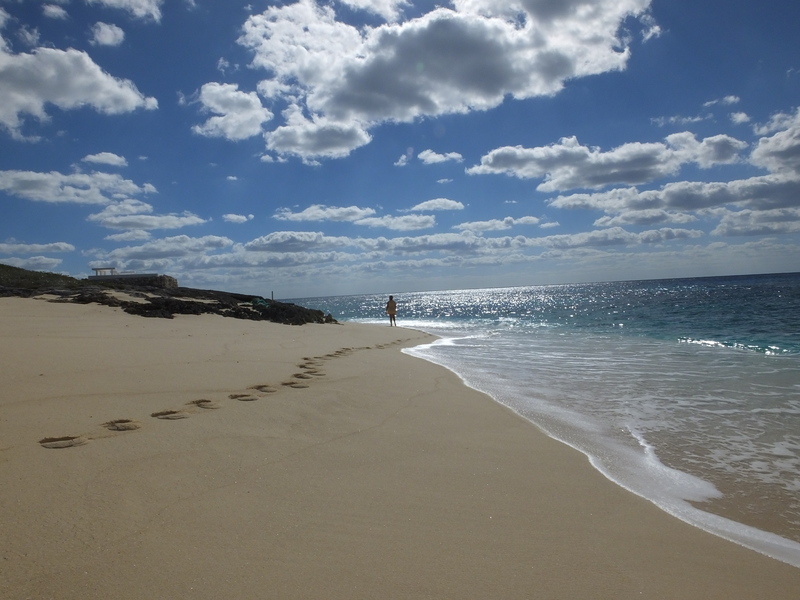 I spend hours on the beach and will not see one single person ! This piece of land is very secluded but at the same time close to shops and restaurants. 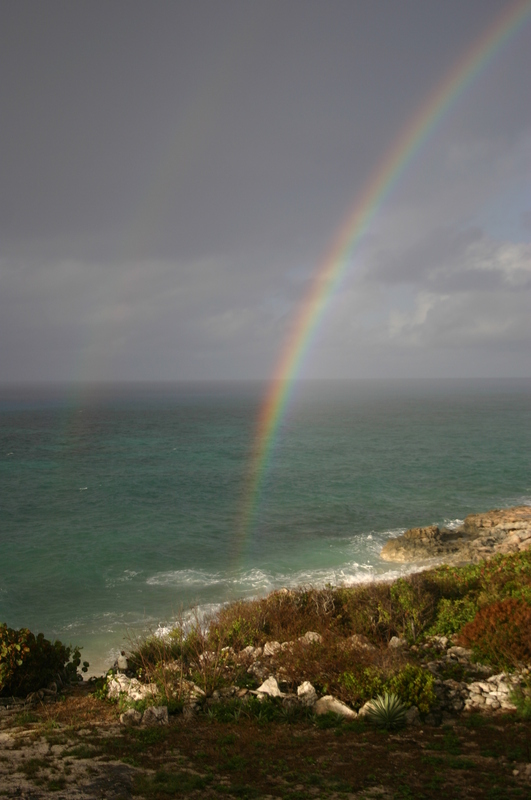 Where in the world can you buy oceanfront lots for this price??? 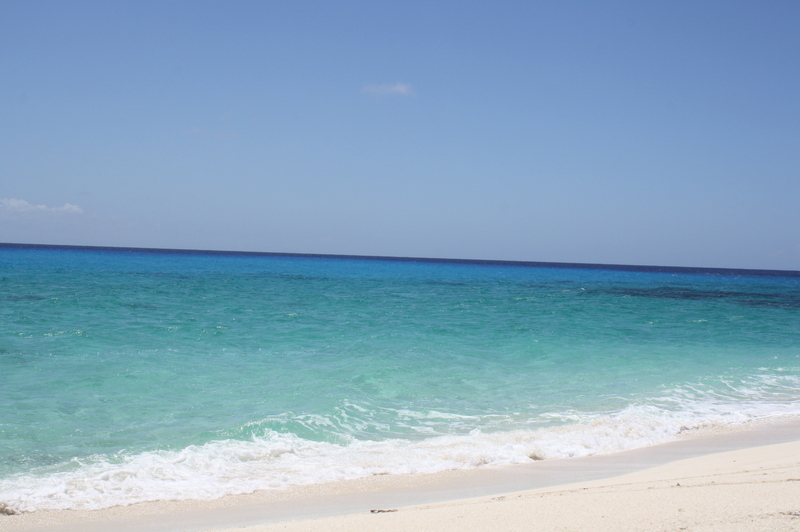 As of October 2015 American Airlines has biweekly flights from Miami directly to San Salvador. 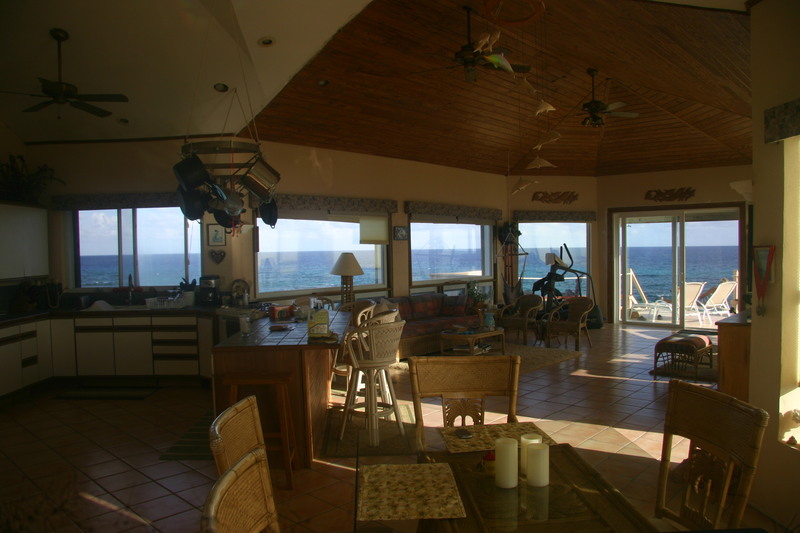 so, within an hour or so your could be at your oceanfront dream home. Transport and Aviation Minister the Hon. Glenys Hanna-Martin led a delegation to San Salvador on Tuesday morning to tour the San Salvador International Airport as it undergoes an expansion and structural upgrades after the terminal suffered structural damage during the passage of Joaquin. “It would not be unfair to say that San Salvador is getting a new airport” said the Transport and Aviation Minister, obviously pleased with the progress made to date. With increased airlift to the island from France, Canada and the United States, Minister Hanna-Martin is confident that an enhanced airport, the gateway, will definitely enhance the island’s tourism product. “An enhanced airport that more properly facilitates people to this island I think will enhance the (tourism) product” she said. 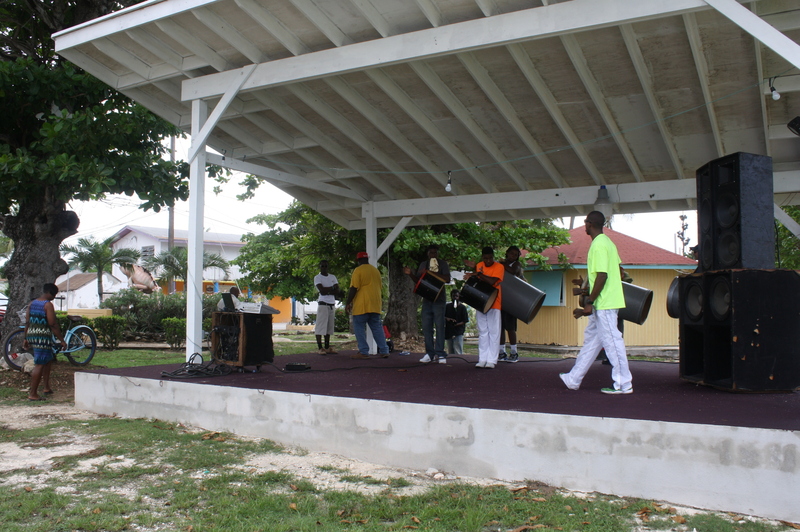 Having commenced on the 12th January, the $1.2 million airport expansion and upgrades are being carried out by World Construction and Development Company. 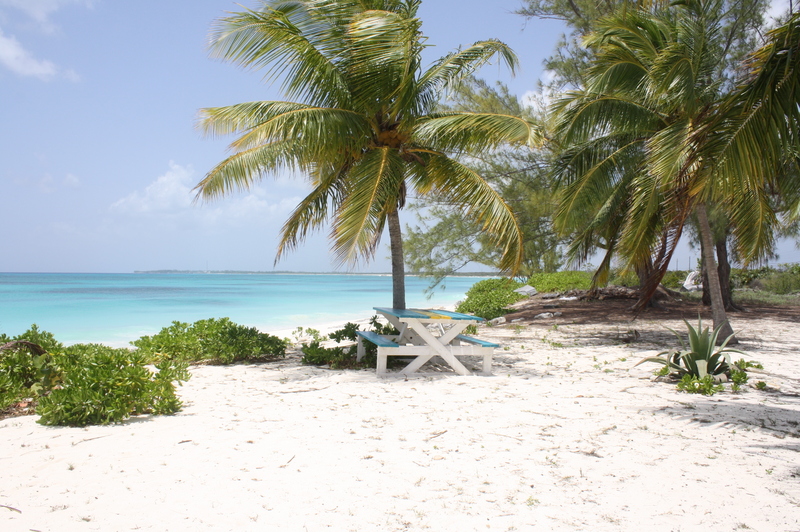 Dreaming of an affordable gorgeous direct beachfront lot with long white sandy beaches and crystal clear turquoise and blue waters? 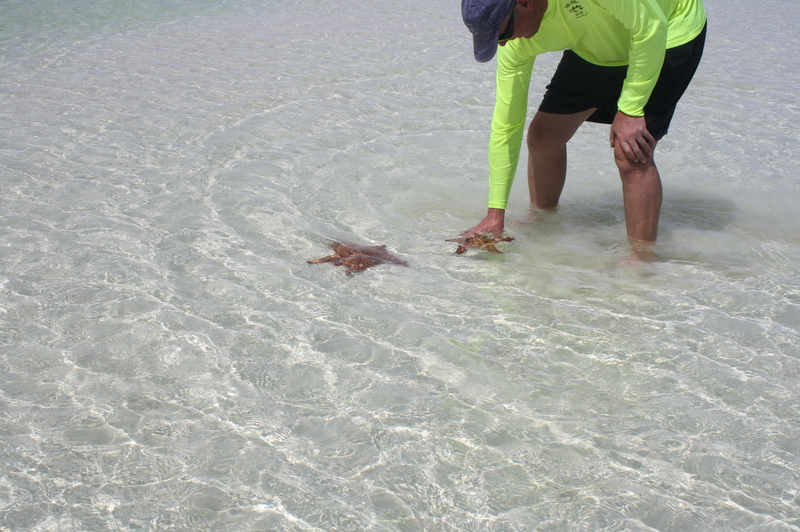 Well you might have just found it on San Salvador, Bahamas. This piece of land is just absolutely beautiful. 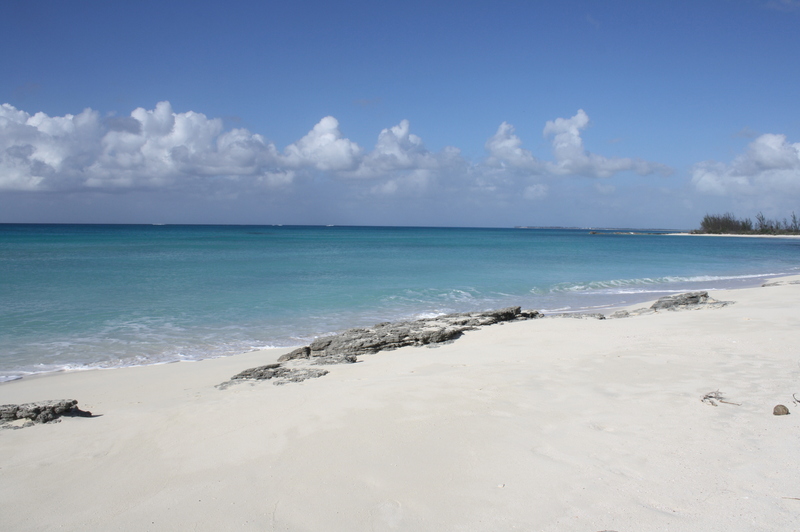 Beachfront / Oceanfront lot for sale on San Salvador Bahamas. 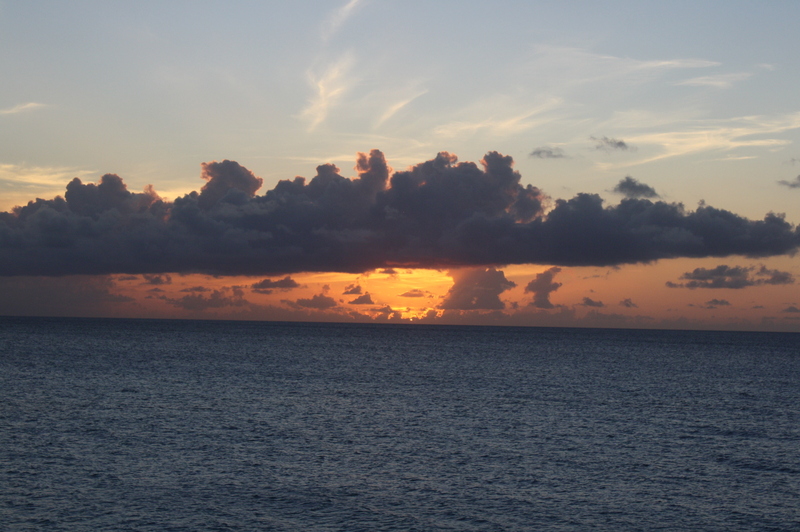 Situated on the west coast of San Salvador with breathtaking sunsets every night. What are you waiting for? 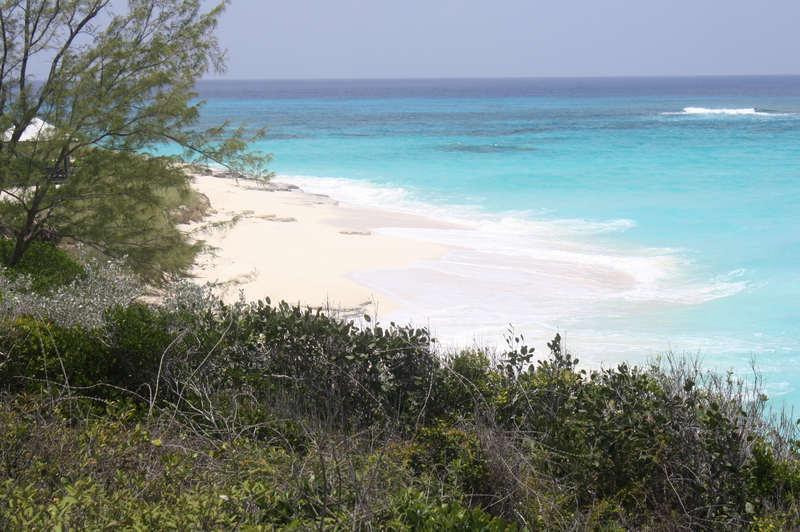 Waterfront lot, direct oceanfront land for sale in San Salvador Bahamas. 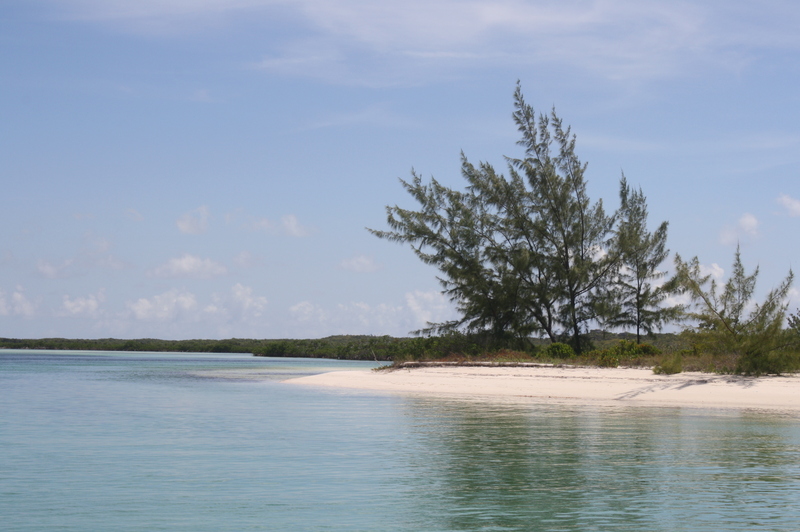 This is your chance to finally own a piece of paradise and built the house of your dreams on a far away yet so close secluded charming little island. The lot is huge, about half an acre, 100 feet direct oceanfront. 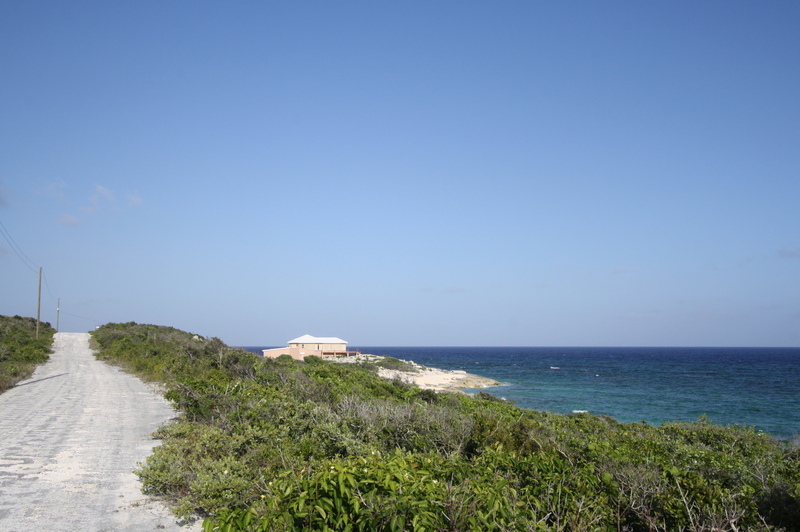 Unlike most oceanfront lots, this one has access to electric, water, internet and phone service. One for the things that is special to this oceanfront lot is what I call “the natural seawall” The lot itself is covered in lush tropical landscaping from the access road to the oceanfront. 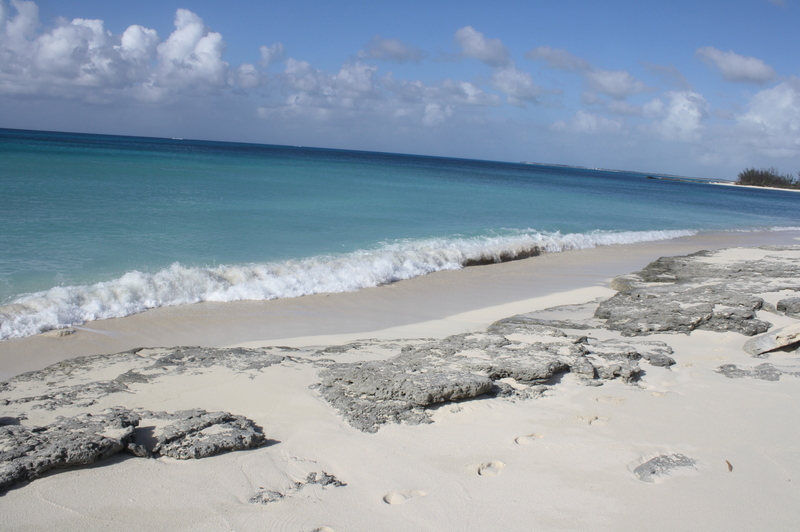 The beachfront itself is very unique, you have white sandy beach then a little formation of rocks between 2 and 10 feet deep and about 3 feet high and then white sandy beach again leading into the beautiful waters. I personally really like this setting because the rocks protect you when a storm and big waves are coming in. 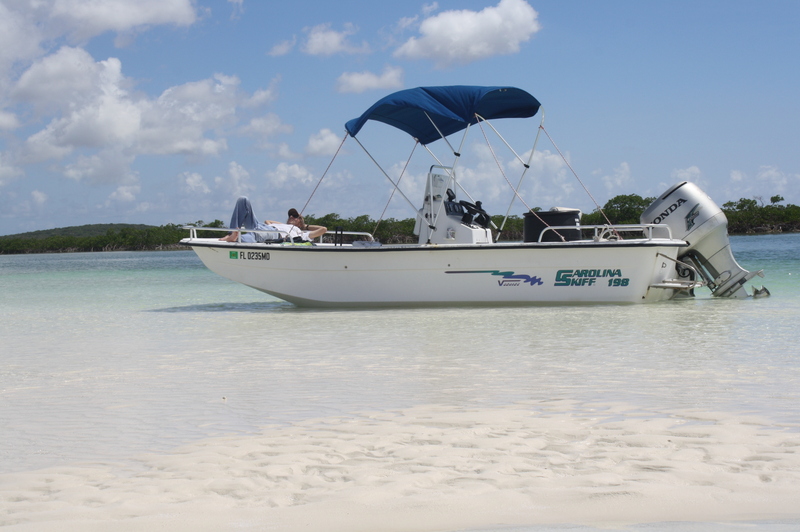 Only minutes away from town and maybe 10 minutes from Club Med, the marina and the airport. The location could not be better. 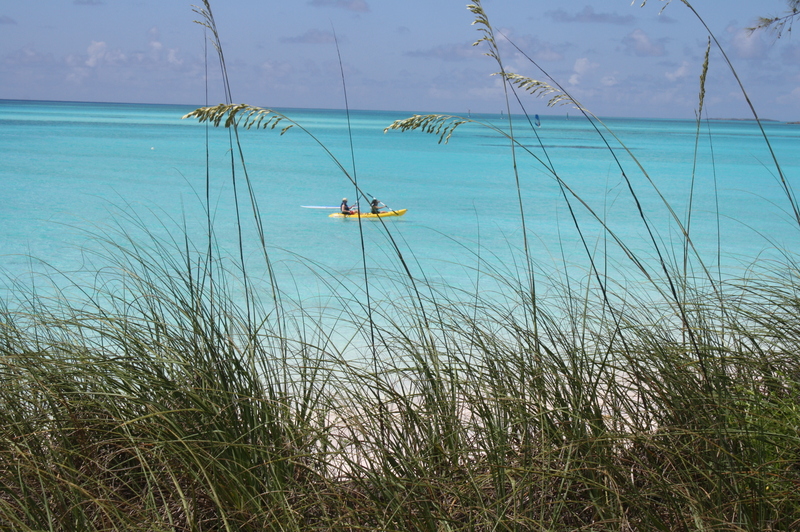 Below just find a few pictures of San Salvador here in the Bahamas. Sometimes a photo says more than 1000 words. 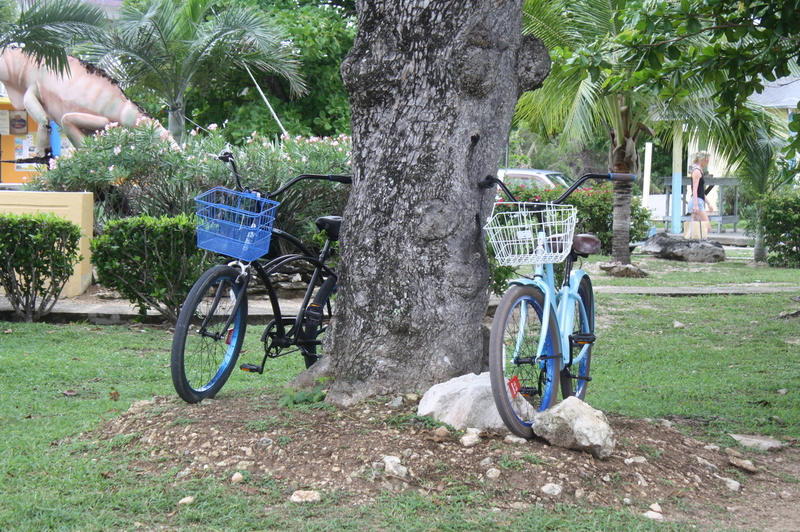 There are a lot of different sides to San Salvador, you actually have to come and see for yourself.